I was shocked last night when, after dinner, Casey took a look at the Facebook updates streaming down her page, and said, “I didn’t know Steve Jobs died.” I suspected the time would come sooner, rather than later, after he resigned as Apple CEO in late August, but I don’t think anyone thought the day would come this soon. 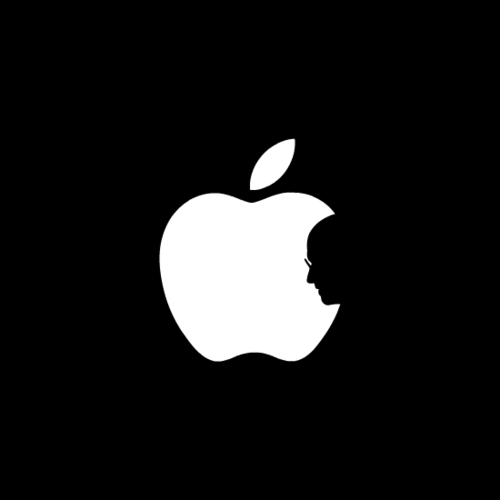 It’s hard to think of anyone who has had such a day-to-day impact on people’s lives as Steve Jobs. The technology he helped design is in the hands of millions of people around the world. My mind boggles at the amount of creativity unleashed by Apple’s products in the hands of everyday people. Steve Jobs the businessman will always be remembered for his return to Apple, and the remarkable turnaround he led starting with the iMac. By taking Apple from near bankruptcy to one of the most valuable companies in the world, he has proven himself in the marketplace like no one else. But as much as I appreciate Steve the businessman, I will always remember him as Steve the visionary. His sense of design and his ability to say “no” are what gave us the iMac, the iPod, the iPhone, and the iPad. Instead of endlessly adding to products, he had the good sense to take away until they were left to their essence as an object. There are no better examples of this than the iPhone and iPad. Turned off, they are black sheets of glass. Turned on, they transform into whatever you want them to be. Steve Jobs, Apple, and their products, have inspired countless entrepreneurs, designers, and developers to actually design products and not leave it as varnish to slather on at the end. The objects Steve designed and inspired are his greatest legacy.